Paris Housing specialises in providing rental accommodation in Paris and its western suburbs in Isle of France. Discover a diverse portfolio of properties adapted to your needs. 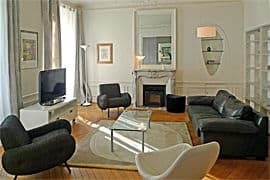 We’ll help you find the right Paris apartment to rent based on your criteria for location, budget and style, whether you are looking for a furnished, unfurnished, long term or short term rental. When moving house, especially if it involves moving to a new city, it is vital that you feel at home in your rental accommodation in Paris. This is why we have developed a range of dedicated real estate services for every kind of customer including short term and long term Paris rentals, as well as furnished and unfurnished apartments. We also cater for corporate clients and student accommodation. 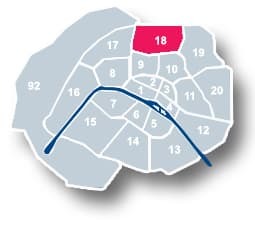 When you look for housing in Paris with us, you’ll be assisted during the entire process from accompanied visits to getting legal advice and benefiting from property management services. By drawing on our many years of experience of Paris and its real estate market, you’ll benefit from invaluable cultural, administrative and legal advice to make your new life in Paris easier. 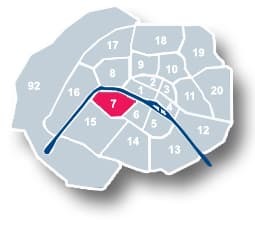 Find housing in Paris on a short term rental contract including apartments and studios. 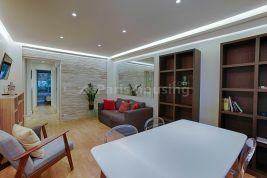 Benefit from an advantageous lease of less than 12 months for short term rentals. 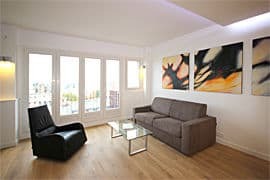 Make the most of our years of expertise in short term rental accommodation in Paris. 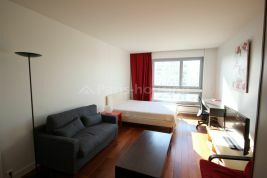 Review our listings of studios and apartments for long term Paris rentals. Benefit from commercial and legal conditions when renting a property long term. 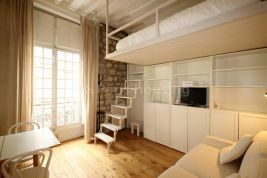 Take advantage of our vast experience in Paris real estate including long term rentals. 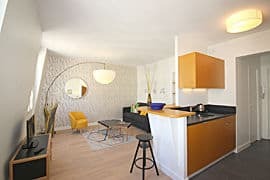 Browse our handpicked selection of furnished apartments and studios in Paris. Get the best possible conditions for your furnished rental accommodation. Benefit from our understanding of the furnished rental market to make the right choices. 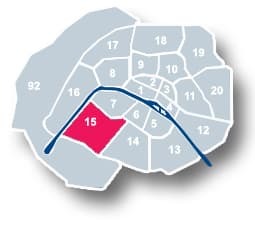 Discover a careful listing of unfurnished housing in Paris and its western suburbs. Ensure that you get optimum conditions for your unfurnished rental accommodation. 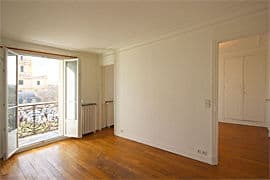 Use our experience of renting unfurnished apartments in Paris to choice your housing. 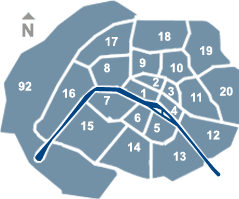 More information about housing in Paris? Contact us now.